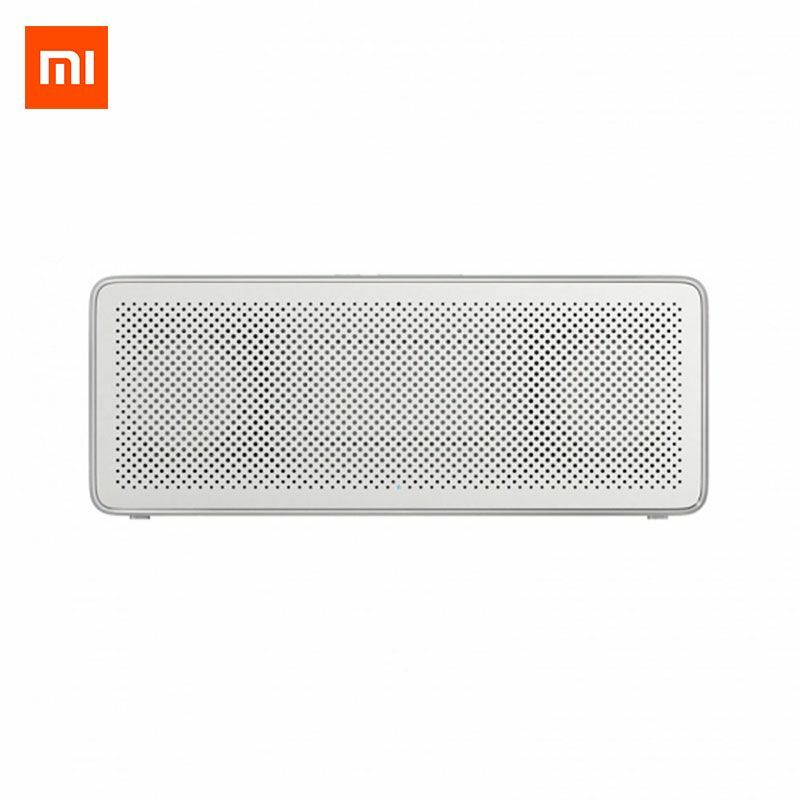 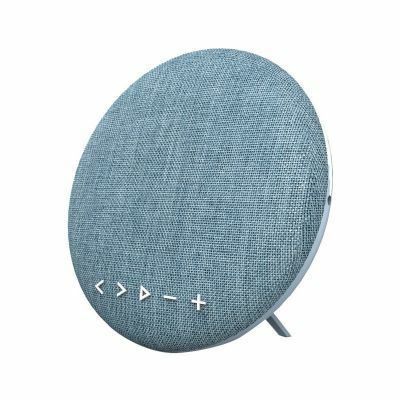 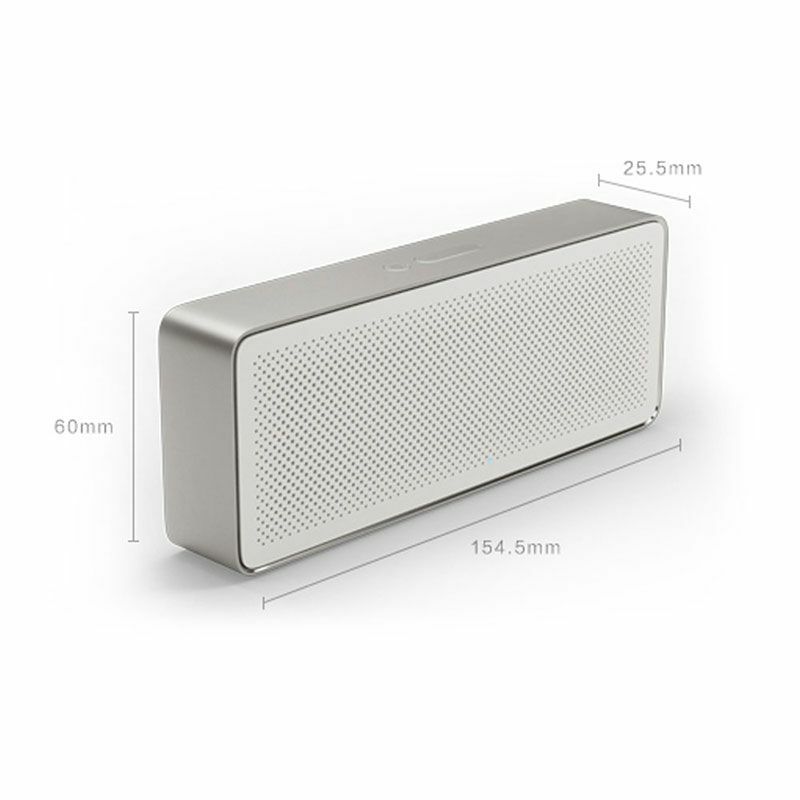 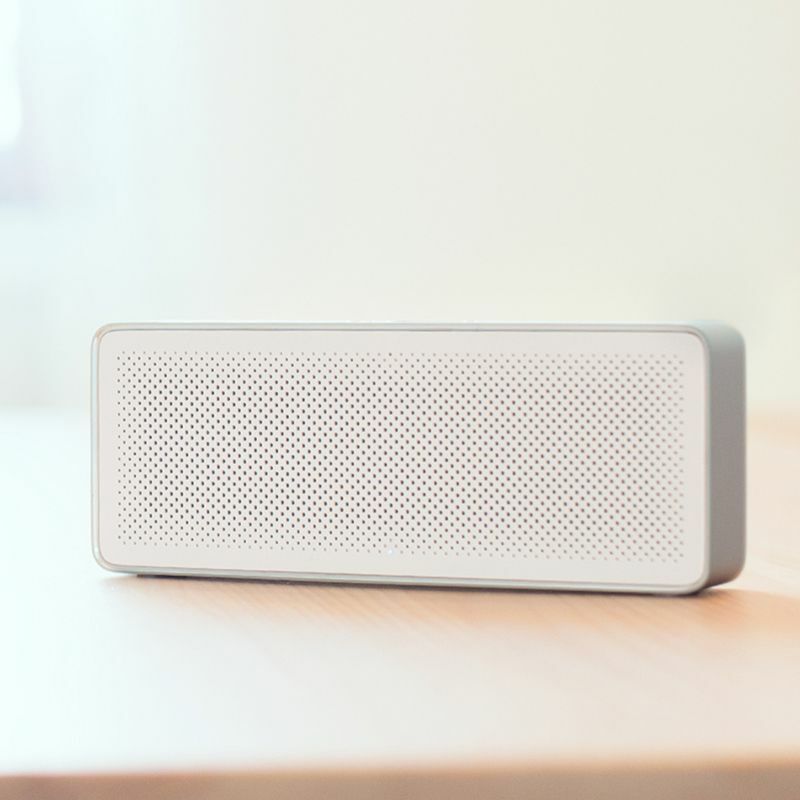 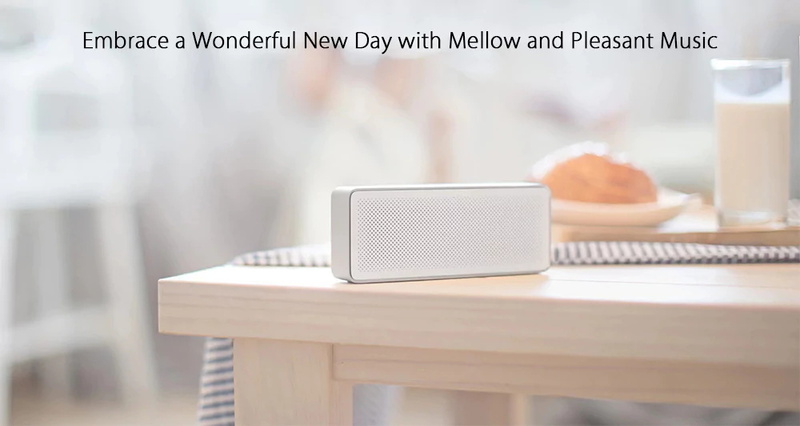 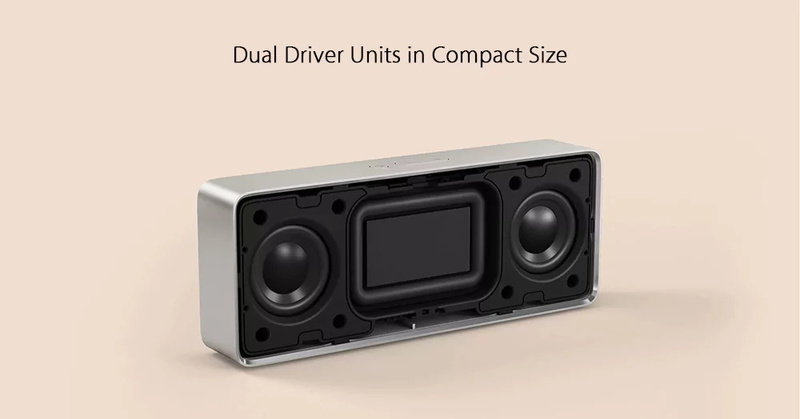 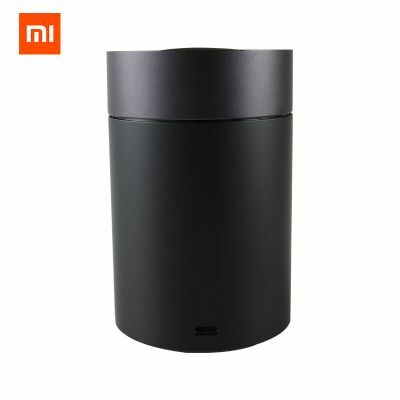 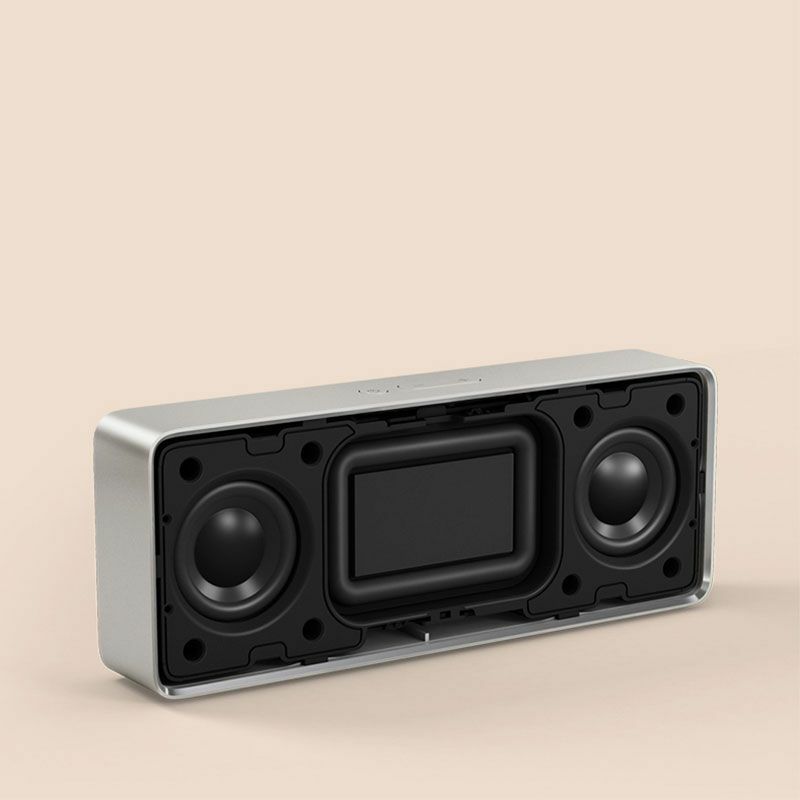 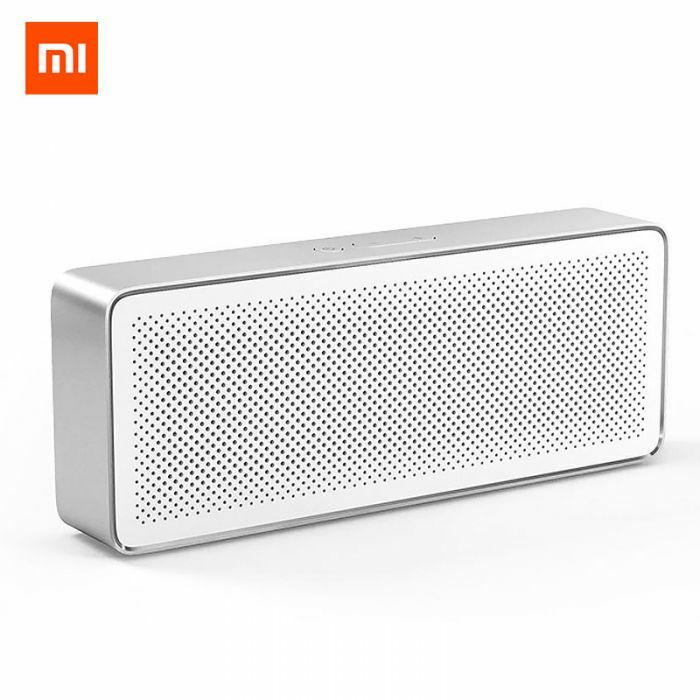 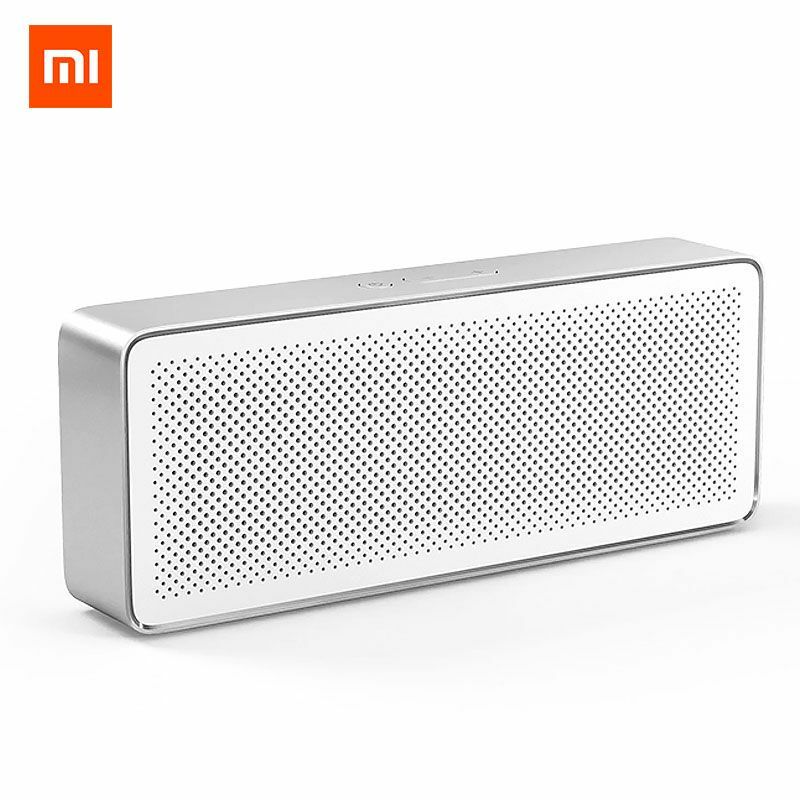 Xiaomi Square Box 2 Bluetooth Speaker with the minimalist design concept and beautiful sound and appearance, and it supports Bluetooth 4.2 upto an effective distance of 10 meters. 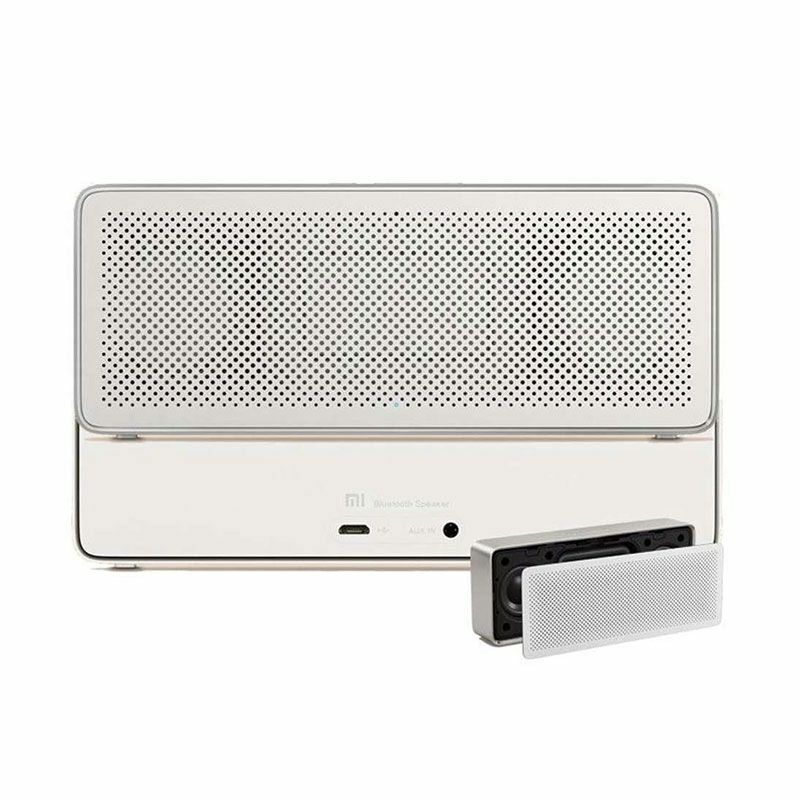 Built-in microphone, with CVC noise canceling function, supports answering phone call clearly by simply pressing a button. 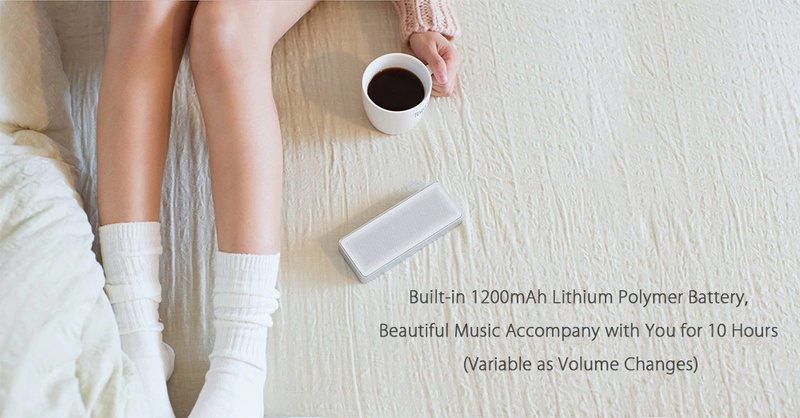 Built-in 1200mAh polymer lithium battery, up to 10 hours working time. 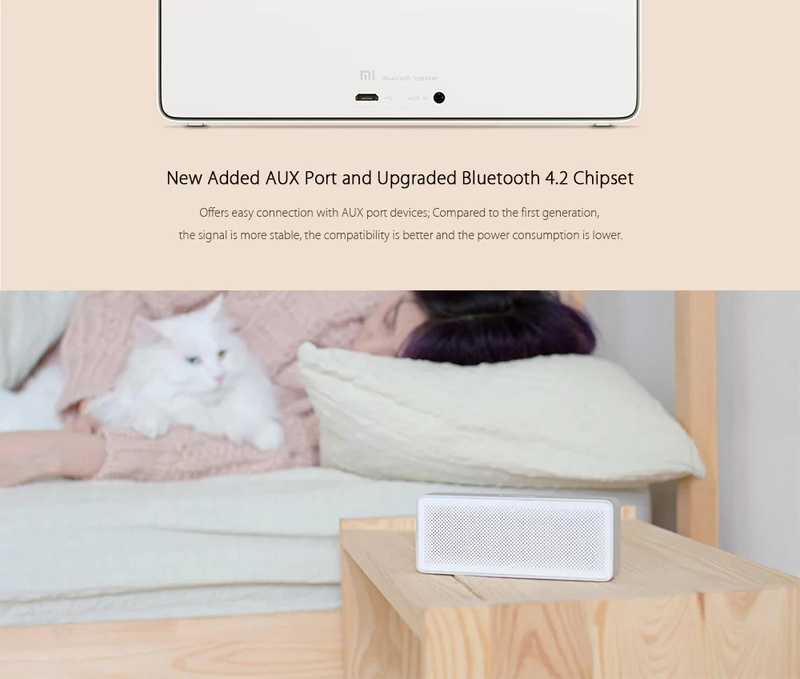 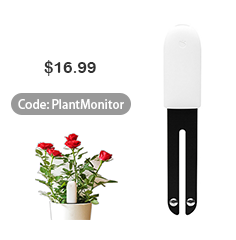 ● Offers easy connection with AUX port devices; compared to the first generation, the signal is more stable, the compatibility is better and the power consumption is lower. 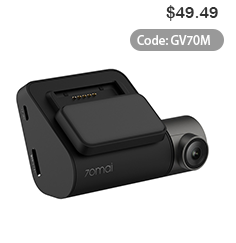 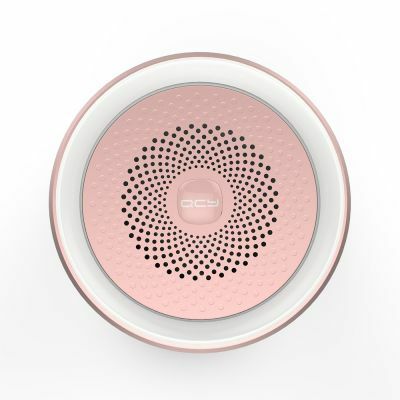 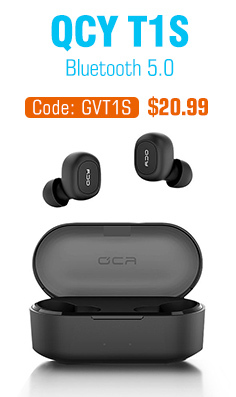 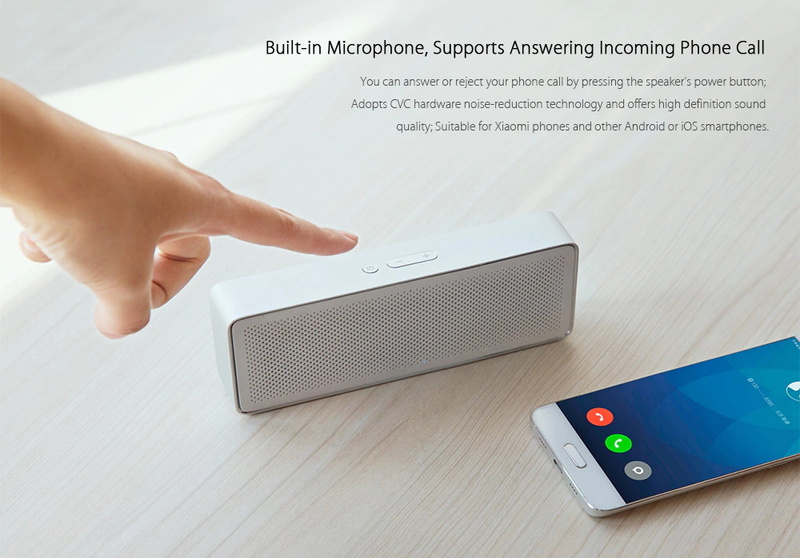 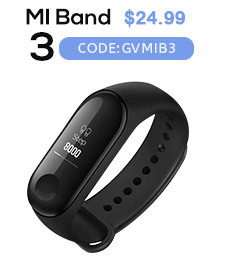 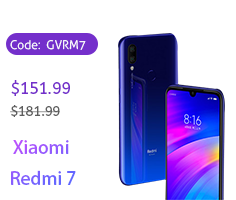 ● Built-in microphone, you can answer or reject your phone call by pressing the speaker's power button; adopts CVC hardware noise-reduction and offers high definition sound quality; suitable for Xiaomi phones and other Android or iOS smartphones. 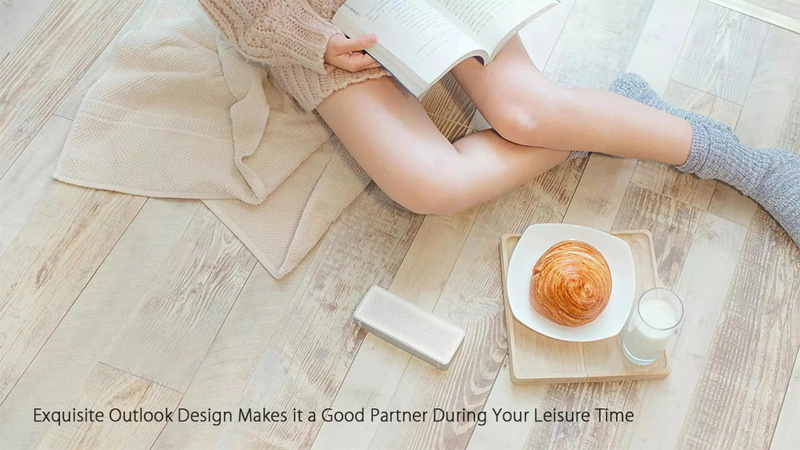 ● Exquisite outlook design makes it a good partner during your leisure time. 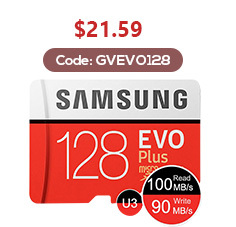 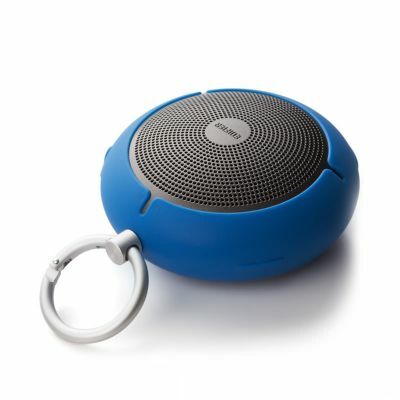 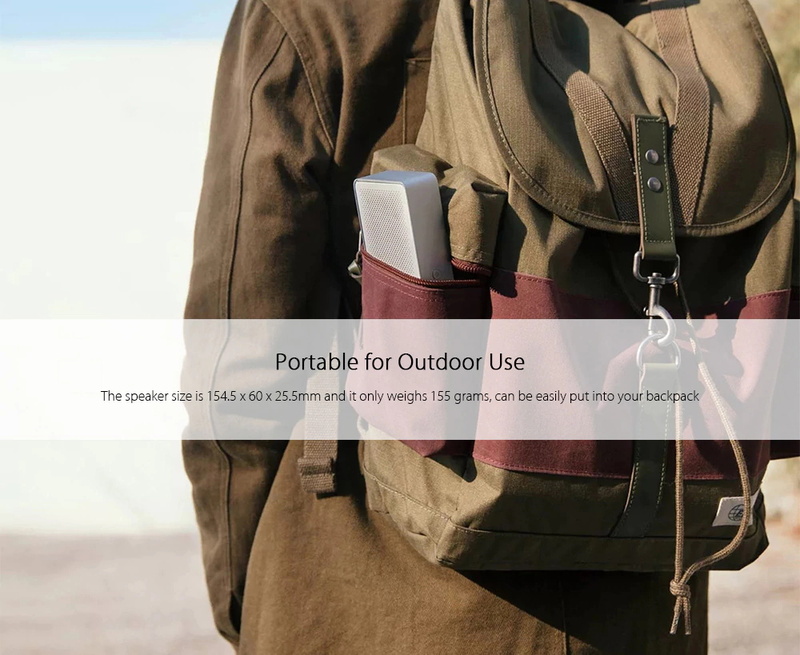 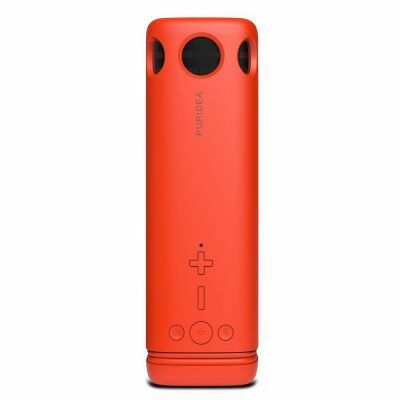 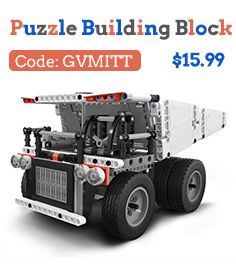 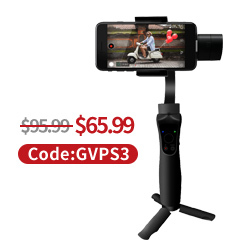 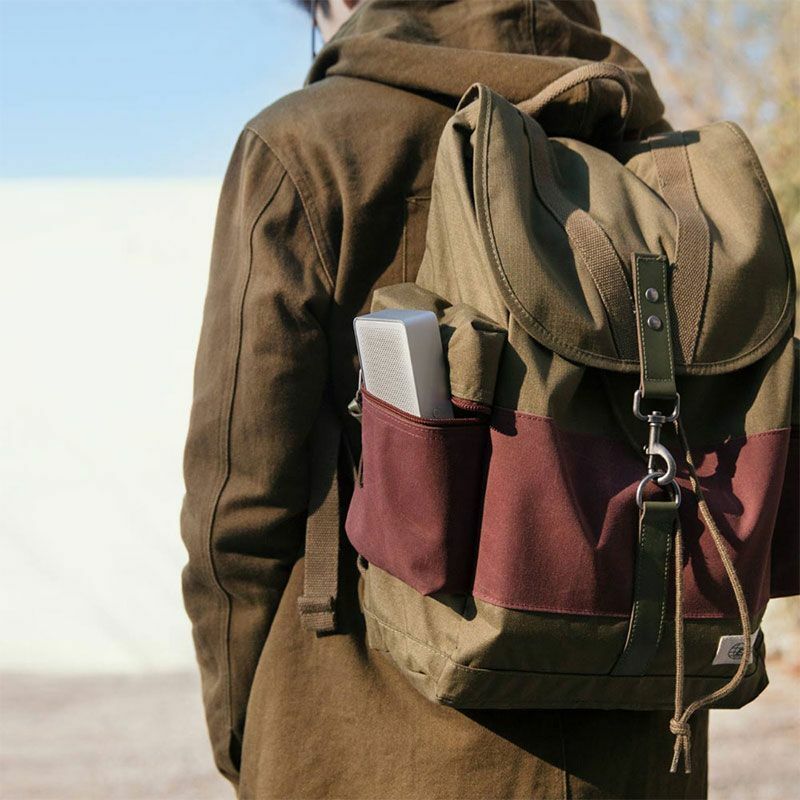 ● Portable and lightweight, great for taking outside with you. 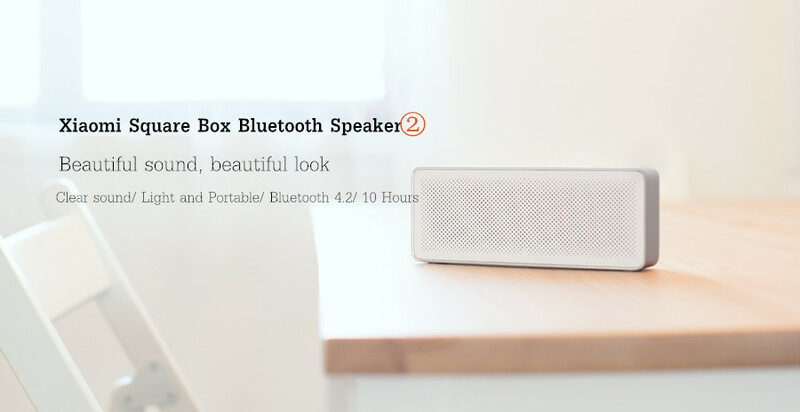 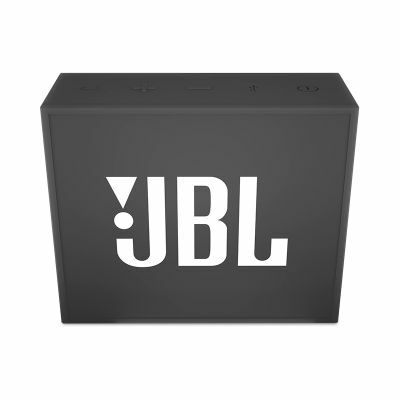 ● Built-in 1200mAh lithium polymer battery, beautiful music accompany with you for 10 hours ( variable as volume changes ).